TEXAS – Equality Texas (EQTX) and the Equality Texas Foundation have announced new leadership to oversee the organizations’ boards of directors. Equality Texas has chosen Steve Rudner of Dallas to serve as chair, and Danny Ramon of Austin to serve as vice-chair. Steve Rudner, the former chair of the Equality Texas Foundation, is the newly elected chair of Equality Texas. Rudner is the founder and Managing Partner of Rudner Law Offices, a Dallas-based law firm that represents hotel companies throughout the world. He and his wife, Lisa, have three children. 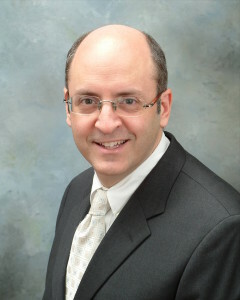 Rudner has served on and chaired the boards of multiple non-profit organizations. 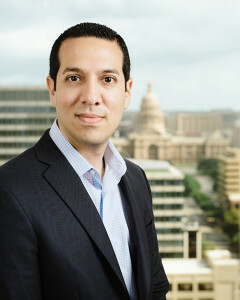 Danny Ramón is the immediate past president of the Austin LGBT Bar Association, a member of the Hispanic Bar Association of Austin, Austin Bar Association, and Texas Young Lawyers Association. The Equality Texas Foundation has elected Andrés Araiza of Austin to serve as chair, and Scott Green of Fort Worth to serve as vice-chair. 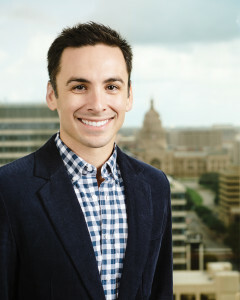 Andrés is a Ph.D. candidate at the University of Texas at Austin School of Journalism and fellow at UT’s Department of Mexican American & Latina/o Studies. Andrés’ scholarly research examines race, ethnicity, gender, sexuality and professional practices in the media. 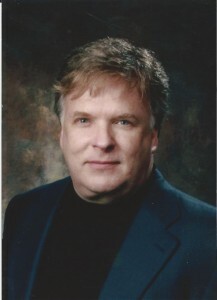 Scott Green, a real estate investor, lives in Fort Worth, Texas, with his husband, Garrett Warren. Scott is active in the community, serving on the Fort Worth Opera and AIDS Outreach Center boards, co-chairing the AIDS Outreach Evening of Hope Gala, and working with various other groups in the area. Together, both organizations envision a Texas where lesbian, gay, bisexual, and transgender Texans and their families have full equality in the hearts and minds of their fellow Texans and all areas of the law. Individual requests for media interviews scheduled upon request.